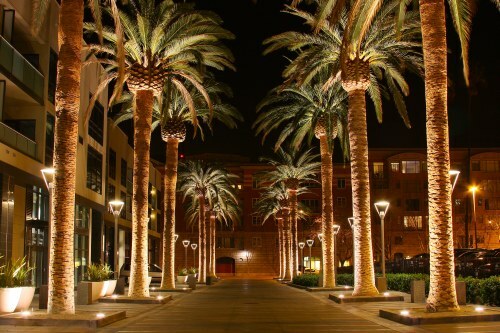 WestJet and Delta have dropped the price of some of their April/May/June flights from Edmonton to San Jose, California down to $280 CAD roundtrip including taxes. 2. Select your flights and click through to the Delta or WestJet website. edmonton, yeg, westjet, flight deals, united states, delta, california, north america, san jose and sjo.